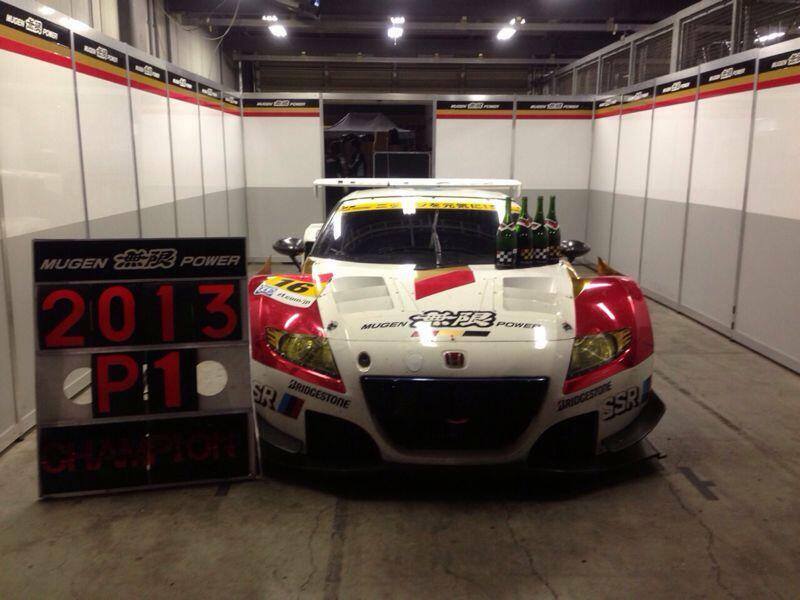 The final round of the Japanese Super GT Championship took place this weekend and the #16 Mugen CRZ-GT Hybrid equipped with Zytek ERS finished in second position in the race at Motegi to clinch the 2013 Japanese Super GT GT300 Team and Driver Championships! This is the first championship win for Zytek ERS (and the first non-F1 championship won by any car utilising a battery based ERS system). Tooting my own horn, it is also the first championship win that I have played a part in! High fives all around!